Brockhampton have shared the full visuals for new song '1998 Truman'. The American group are currently prepping new album 'the best days of our lives', and are helming a new show on Beats1. 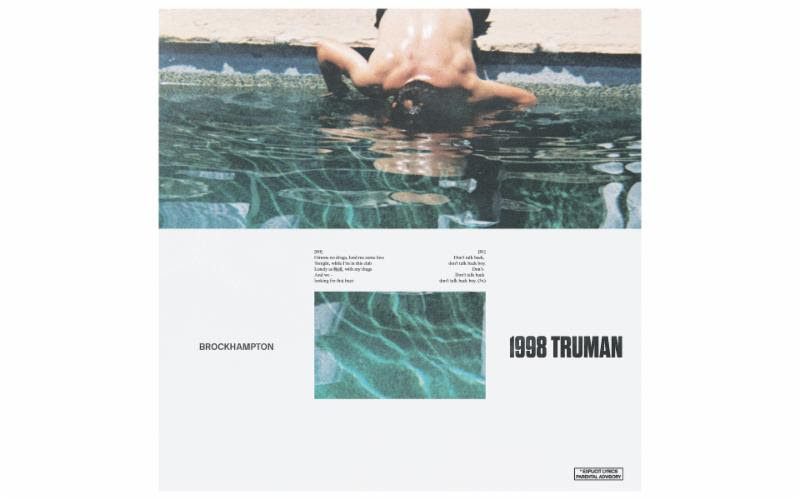 Airing new material, Brockhampton gave '1998 Truman' its first spin a few hours ago, before unleashing the video online. Tagged "I ran all the way home to give this to you..." it was directed by Kevin Abstract, and it's typically striking. The group's visual identity has rarely been stronger, and those quick edits allow '1998 Truman' to ratchet up the energy.